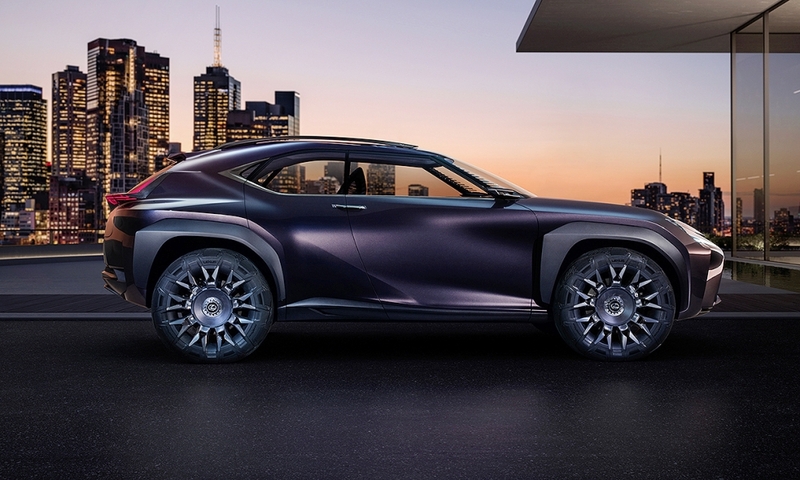 PARIS -- Lexus used the Paris auto show on Thursday to signal its next move in crossovers: a small one. 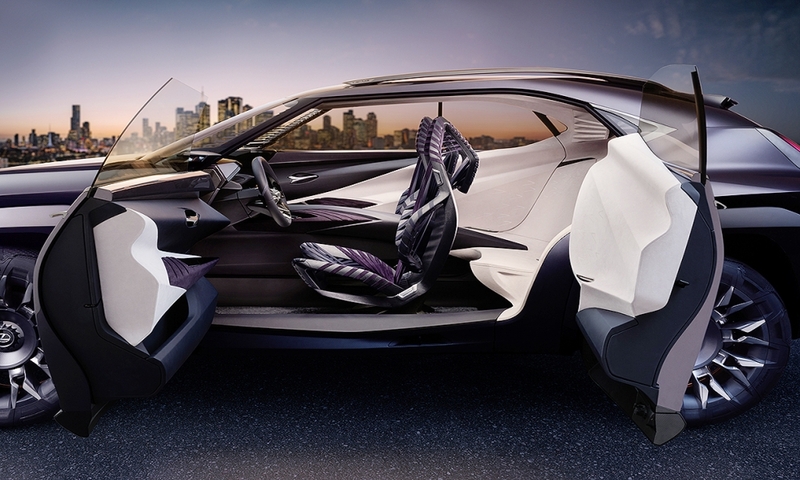 The luxury arm of Toyota introduced the UX Concept, a small crossover that serves as "Lexus' vision for a compact SUV of the future," according to the automaker. 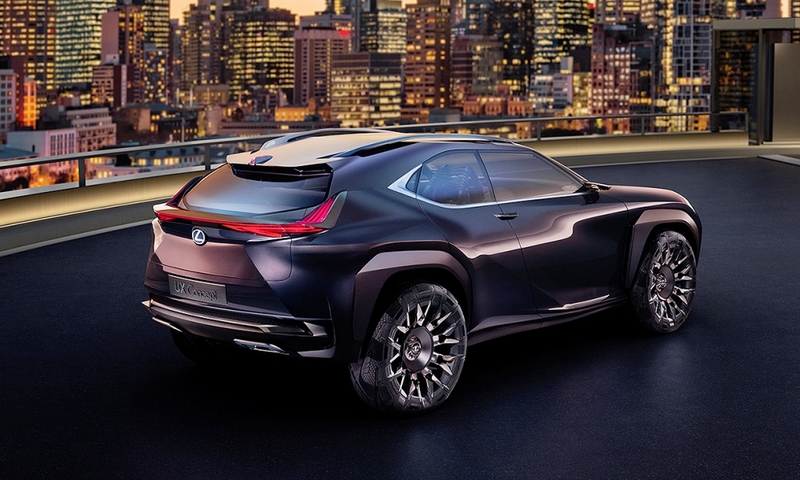 Though it went unmentioned by the brand, the Lexus UX is based on Toyota's upcoming C-HR subcompact crossover, which is built on Toyota's new Prius TNGA modular platform. 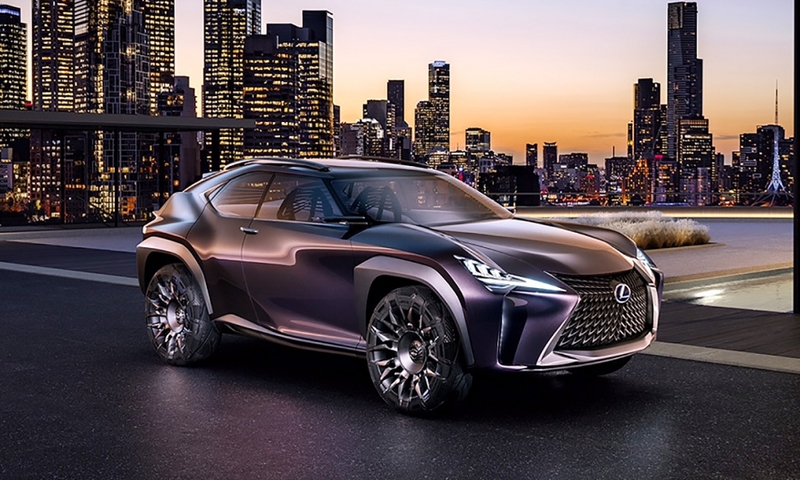 Small crossovers of all stripes rank as the fastest-growing segment in the industry, particularly in the U.S. -- a fact Lexus pointed out while unwrapping the UX. Powertrain details for the UX concept weren't revealed, but it's likely the production version would use at least one of the three available globally in the C-HR: a 2.0-liter naturally-aspirated four-cylinder in the U.S. and a hybrid powertrain or a 1.2-liter turbo four cylinder abroad. All-wheel-drive is likely at least as an option. 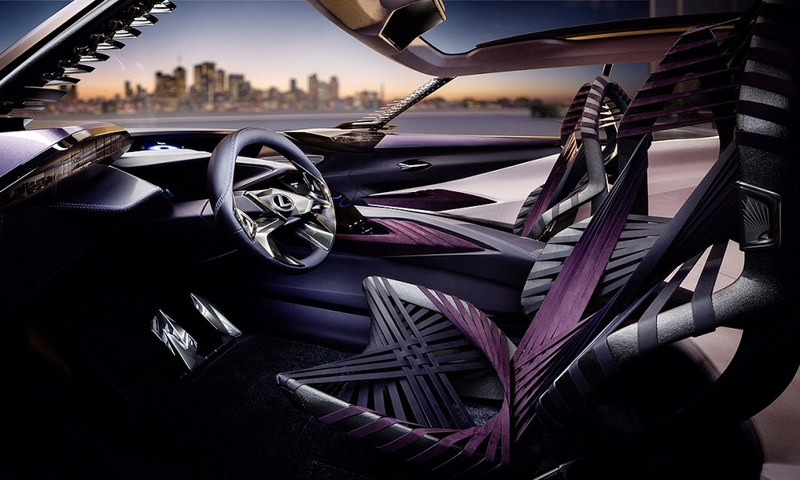 The concept's dramatic styling follows the brand's aggressive spindle grille design. 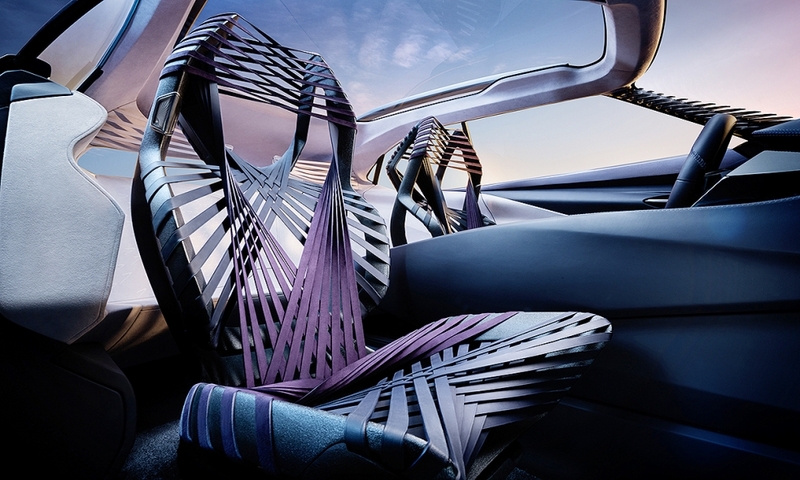 Inside, new concept "Kinetic Seats" were introduced, assembled from a rigid exoskeleton and a web-patterned netting. No timetable for a production model was announced, but look for one to break cover in 2017.